We’d love to have you join us! Find out more about what to expect by reading our I’m New page. 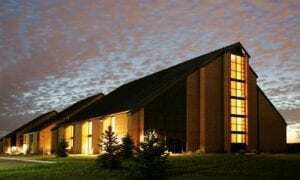 Christ Community Church of Plainfield is located at 12410 S Van Dyke Rd, Plainfield, IL 60585. 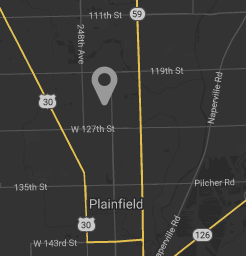 Our building is just across the street from Heritage Grove Middle School, just north of Edward Plainfield. (Coordinates: N 41 39.457, W 88 12.843).